We are Year 5 and we are amazing! 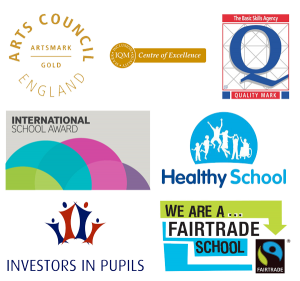 On this page you will find out about what we get up to at school! There are photographs and information about our learning and useful web links to support independent work at home. Don’t forget to log into the class dojo using your password to keep up to date with your own child/children’s learning and to view more photographs. In our class there are 18 boys and 12 girls and we all enjoy a variety of different activities: Many of us like to play football and are in clubs outside school and some of us enjoy other sports and activities such as roller hockey, horse riding, karate, dancing, acting, roller skating and gymnastics! Some of us love animals and have our own pets.